It doesn't matter how skilled you are when it comes to driving, handling a powerful supercar carries risks, especially if you disengage electronic aids. Unfortunately, there's always one douchébag moron who thinks they needn't worry. Like this guy in a Ferrari 458 Italia. 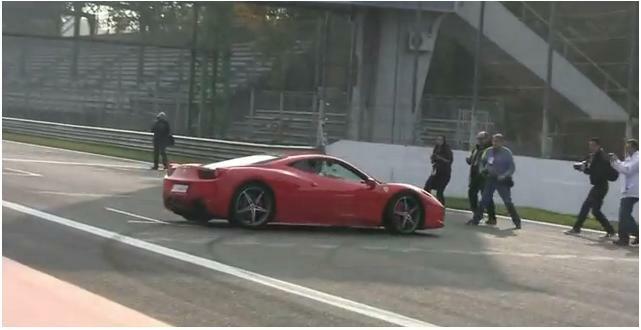 He lost control of the Italian supercar and almost ploughs into three photographers. The driver didn't think to apologise for his negligence. If that wasn't bad enough, he almost hit them for the second time.